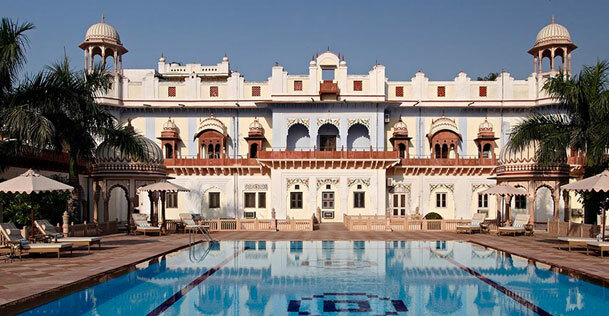 Known for its ultra lavish environs and world class hospitality, Laxmi Niwas Palace is a luxury heritage hotel in Bharatpur that enjoys close proximity to destinations such as Bharatpur Bird Sanctuary, Satguru Baba Dwarika Das Ji Maharaj and Asht Dhatu Gate. 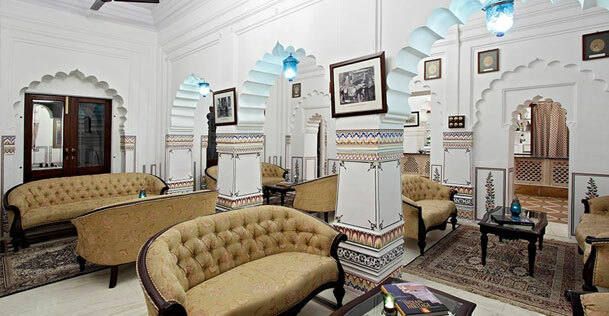 The hotel preserves royal legacy, customs and tradition. 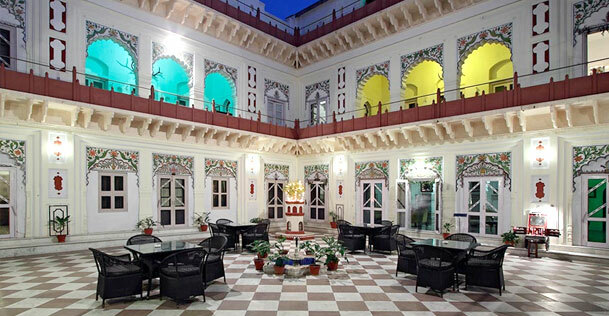 Laxmi Niwas Palace is built meticulously to provide guests a heritage era feel. 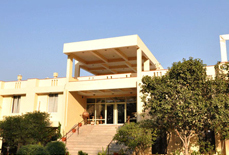 Lush green lawns surround the hotel that makes the ambiance of the hotel calming and relaxing. 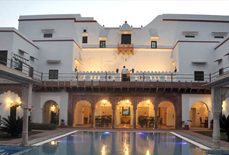 The hotel is an exceptional blend of Mughal and Rajput architecture. 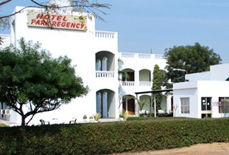 The heritage hotel houses stunning rooms and suites with adorable interiors. 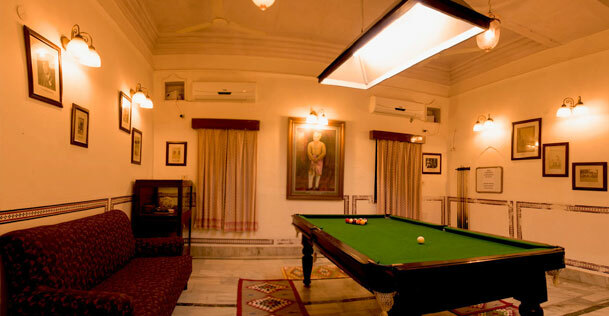 Antique furniture and period decor of the rooms combined with warm hospitality is something that helps resort stand ahead of its competitors. 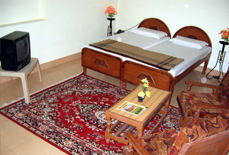 You can get a homely feel here at unbeatable tariffs. 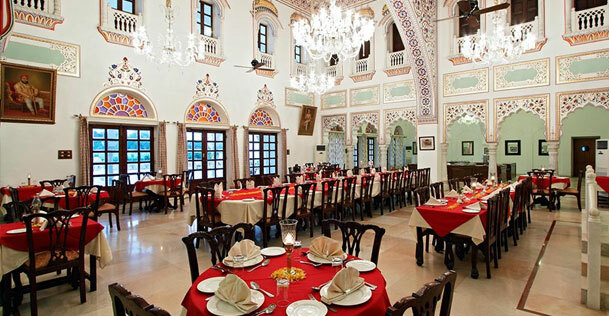 The multi-cuisine restaurant in the hotel is home to a variety of lip-smacking dishes. 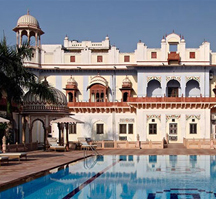 Laxmi Niwas Palace has 30 rooms which are divided into royal suites and classic rooms. 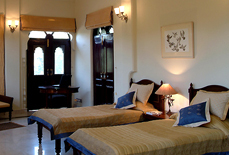 The rooms and suites have top notch amenities which ensure complete luxury and comfort of the guests. 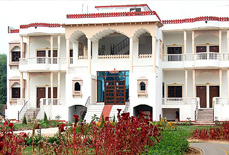 The hotel is just 7 kilometers from Bharatpur Bird Sanctuary. 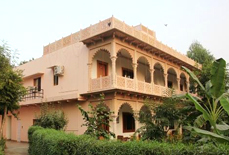 Jaipur (188 kms approx. 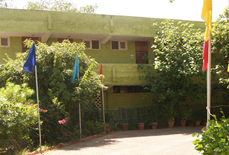 ), Delhi (170 kms approx.) 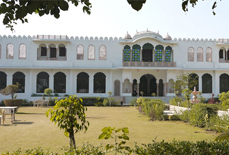 and Agra (60 kms approx.) 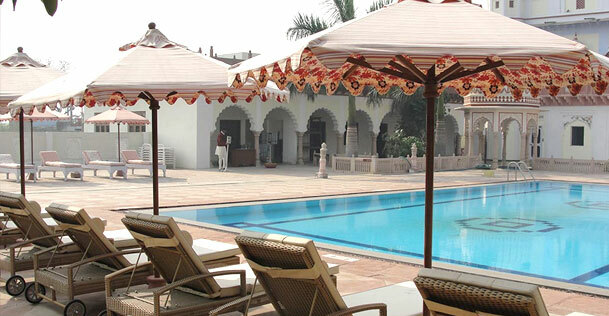 airports are the nearest airports to the resort. 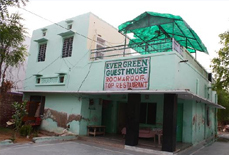 Bharatpur railway station is the nearest railway station which is just 5 kms from the hotel.